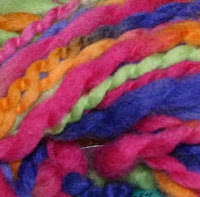 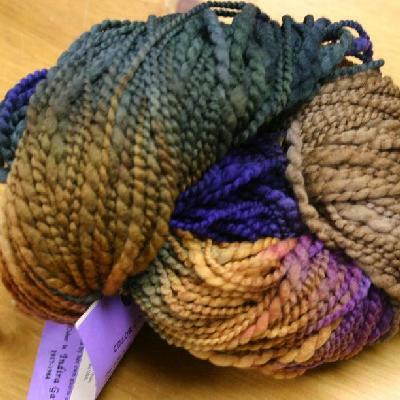 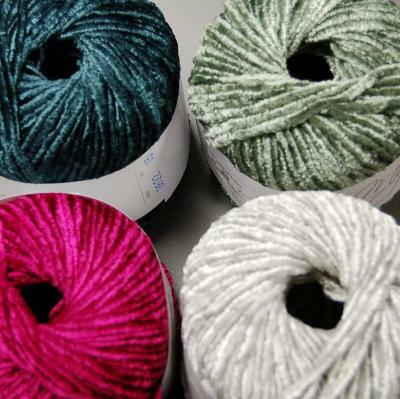 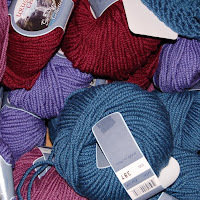 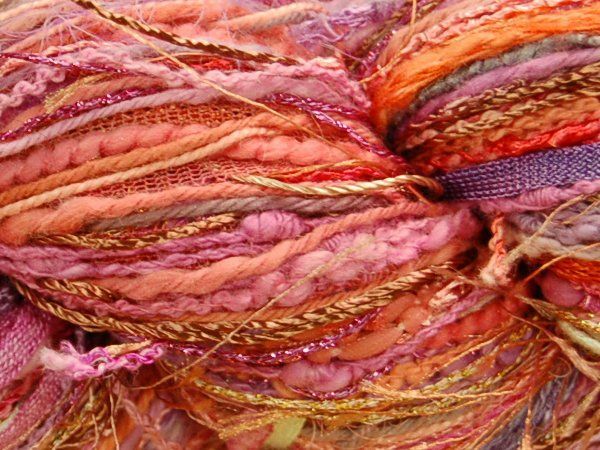 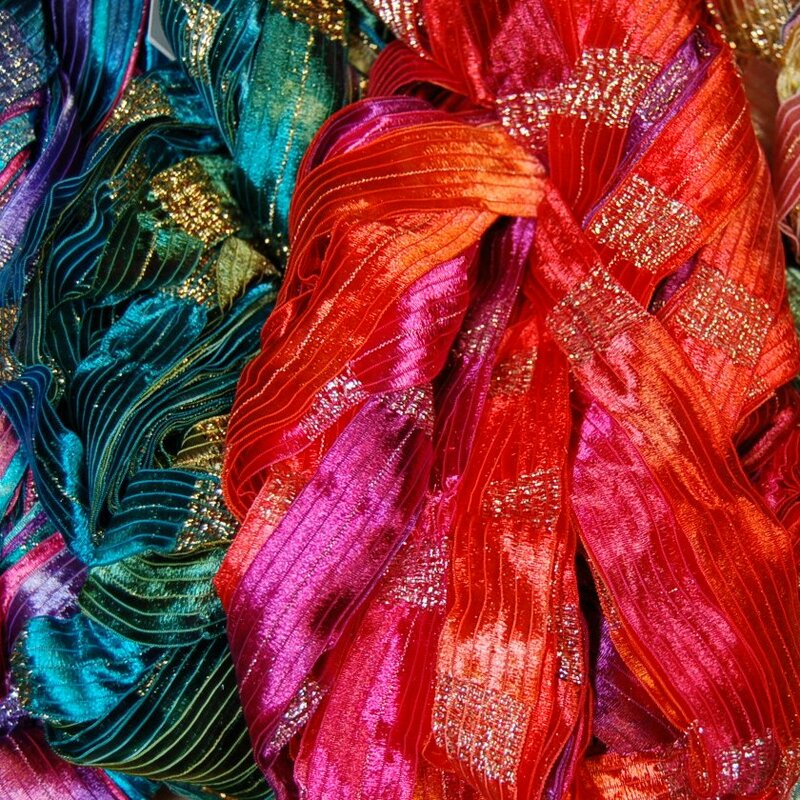 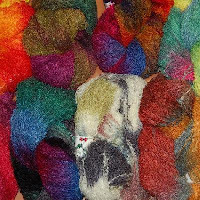 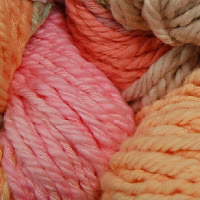 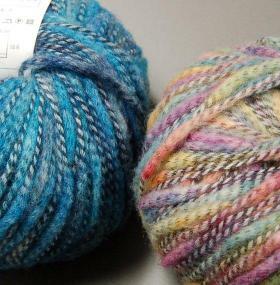 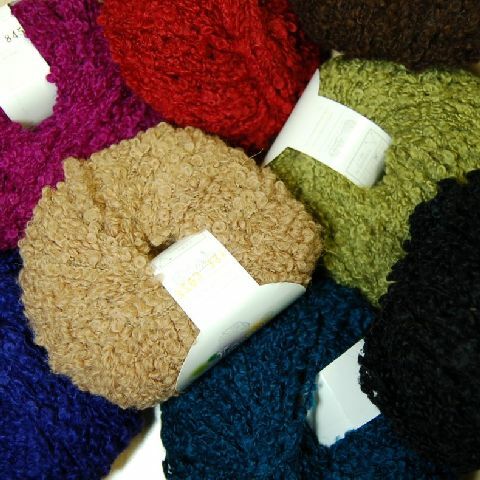 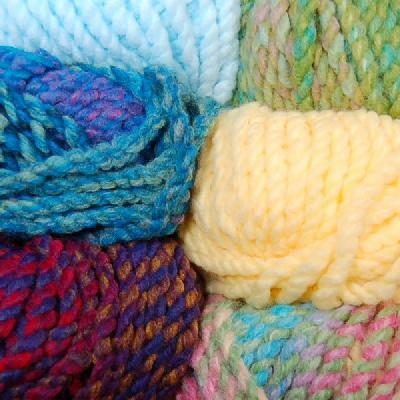 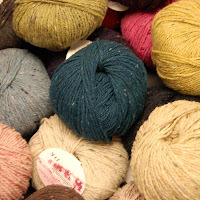 Check out these gorgeous and fun yarns! 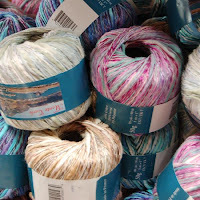 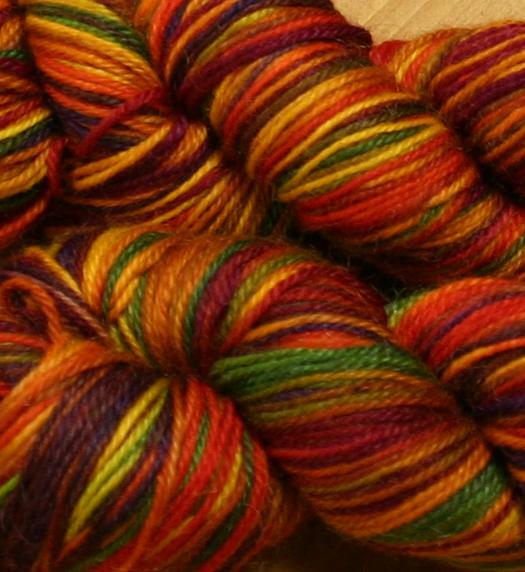 Welcome to the Prism Yarn Sale! 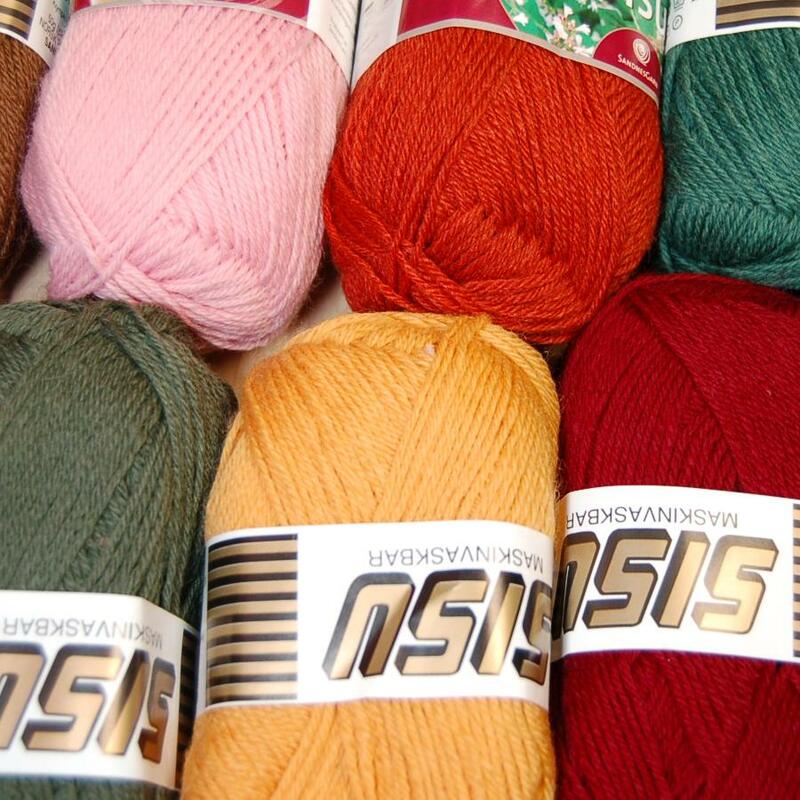 Since 1984 Prism has endeavored to bring the ultimate knitting experience to discerning knitters. 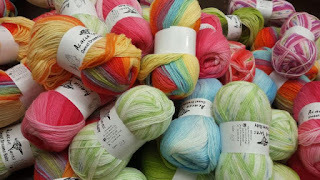 Prism wants you to love every stitch that you make, and they strive to deliver the level of quality, ingenuity and delightful surprises that will keep you knitting.